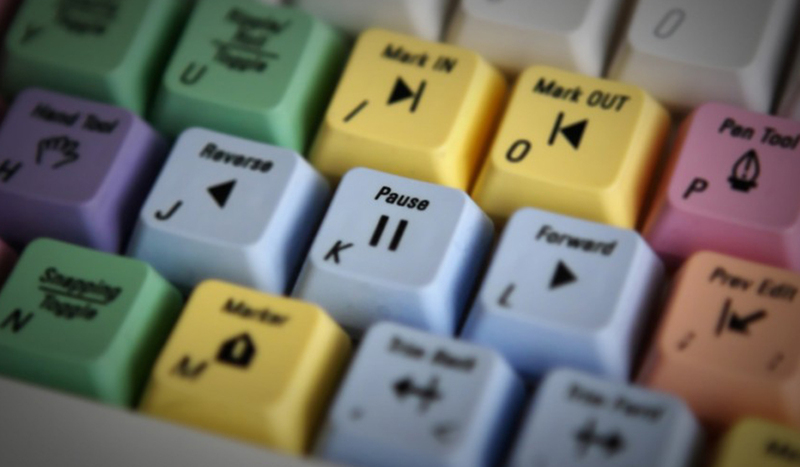 In this post we take a look at Kollaborate, a cloud based client review app for video editors. 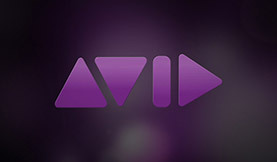 Avid is retiring DS, its high-end video editing, compositing and finishing application. Unleash the power of 5.1 audio mixing in Avid Media Composer – useful for temping audio into your projects and creating rough surround sound mixes! In this post, we’ve rounded up the bestFREE apps and workflow tips for transcoding your AVCHD (.mts) files for video editing. 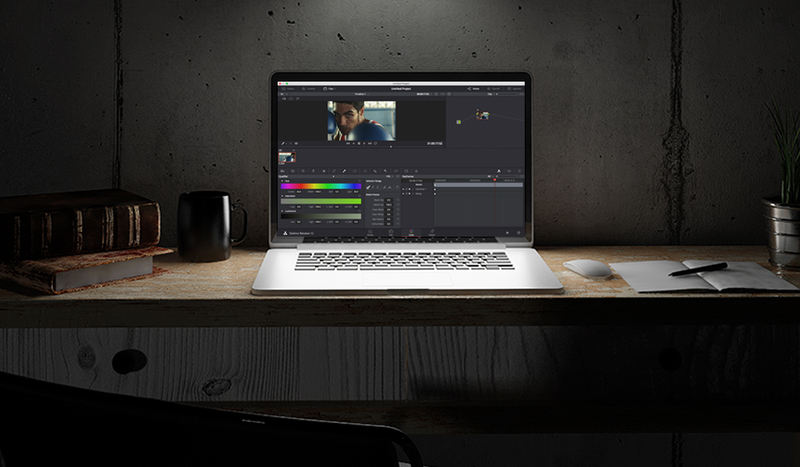 We’ve rounded up video tutorials to get you started with color grading in Baselight! 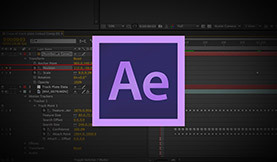 See how you can get pro level color grading from within your NLE.